My choice of hotel always starts primarily with the location and the hotel concept in general. Having completed my studies in Hotel Management combined with my work experience and my passion for travel, I am always on the search of discovering new properties and hotel experiences. Depending on the city I am in, my hotel selection always starts with the location and the ease of accessibility to different points of interest. For example if I am in New York, my check-in point is always in the heart of Midtown Manhattan. When it comes to Athens, a city that I grew up in, for me there is no greater place than the Athenian Riviera. You are only about 25 to 30 minutes drive from the City Center and from the Athens International Airport “Eleftherios Venizelos” depending on the traffic, but the view and the serenity that you will experience here everyday is priceless. Some of the best hotels are located in Vouliagmeni which is the most luxurious of all the Athenian Riviera locations. 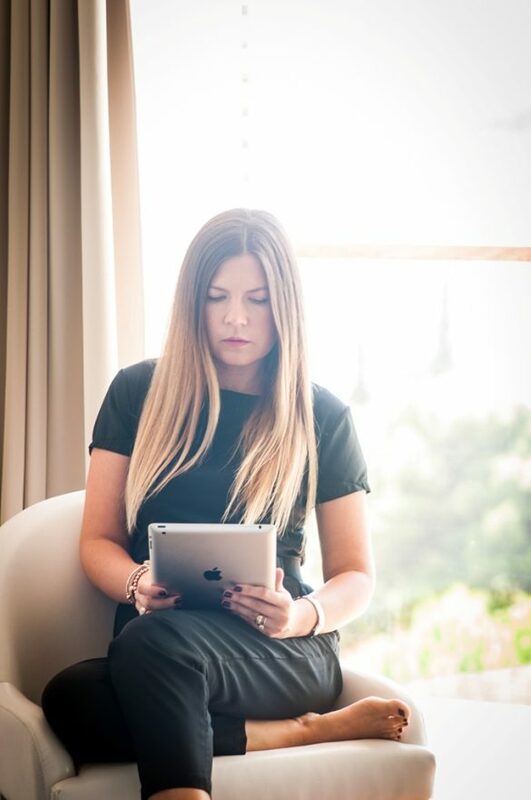 My choice of stay this time round was the Vouliagmeni Suites, a boutique hotel that combines the casual ambience of a resort together with the amenities of a city hotel. 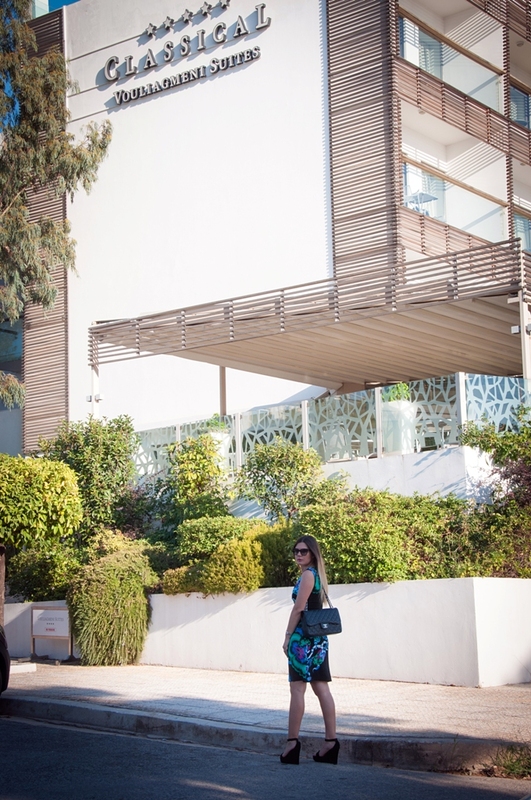 Found in the heart of the Vouliagmeni area, the hotel overlooks the yachting club located in the peninsula of Laimos and the marina where luxury yachts are strewn on the pier, resting between glamorous sea journeys. All in all the hotel features 35 premium deluxe guestrooms and suites, each individually furnished with a casual sophistication reminding you of a luxurious beach house. I stayed in a Deluxe Suite number “29” found on the third floor which has full sea view of the Athenian Riviera coastline. The suite is very spacious, 55 m² with two fully-furnished balconies where you can soak up the Athenian Riviera ambiance and enjoy privacy and seclusion at the same time. The master bedroom, decorated in earthy tones connects to a bathroom that features a tub, WC and a separate power shower cubicle. An adjoining area has two separate single beds and coffee & tea making facilities. So if you are travelling with friends or family there is plenty of space for everyone. The area connects to a spacious lounge with a sofa and armchairs, where you can relax listening to the B&O stereo sound, watch TV or simply relax with a glass of wine. Most importantly there is a work desk and free Wi-Fi which I personally can’t live without. What I particularly liked about the Vouliagmeni Suites is the artsy feeling that you get. In the Suites for example the décor was not too imposing, however the few paintings added a touch of colour to the whole ambiance. The highlight of the hotel are the pop art paintings that you will find sprinkled around the walls of the lobby, the reception area and the ‘Adam & Eve’ Restaurant which is ideal for a light lunch or dinner. The restaurant gives you a warm feeling of being in a homey dining room but at the same time the mosaic like window creates an aura of bluish reflection setting a tone of water like atmosphere. I guess you have to try it in order to understand it. 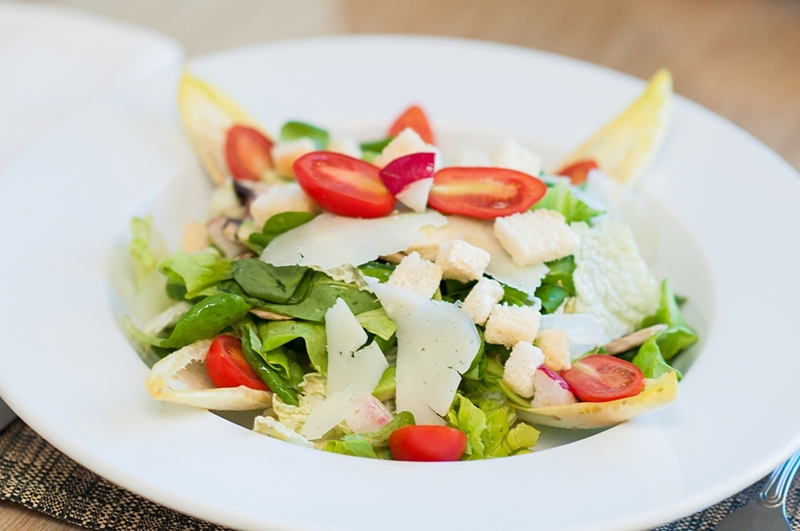 The menu offers Greek traditional dishes prepared with a creative and modern twist, and of course you can also find fresh salads if you are looking to have something light. This is my kind of place for a relaxed lunch with friends or a business lunch. The hotel also features a swimming pool which overlooks the Athenian Riviera and is a perfect spot to relax and soak up the sun rays, read a good book or just day dream sipping a refreshing cocktail. And since Greece has a reputation for the best climate, you will definitely see guests by the pool even in the month of October. In the evening you can take a walk around the area and enjoy the buzzing atmosphere of the nearby restaurants and bars overlooking the sea. You will fall in love with Vouliagmeni, guaranteed!